Registration still available for Free Tech Seminars! 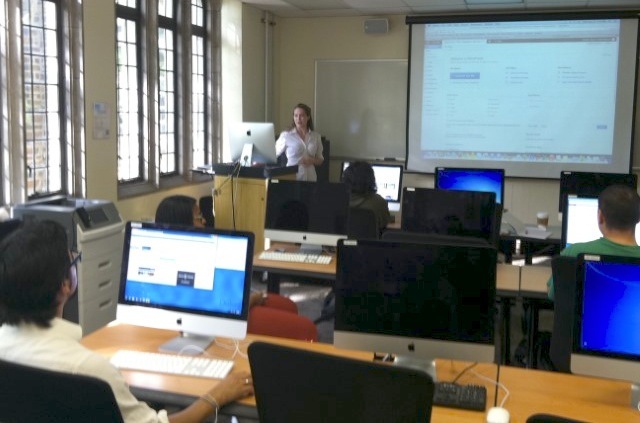 Need introductory training on topics like Sites@Duke, Audacity, iMovie, Warpwire & more. Register now at: training.oit.duke.edu/reg. Also, look for Duke Compute Cluster & Linux training opportunities here: training.oit.duke.edu/research. Get Free Tech Training this spring through OIT! Ben Chesnut, student trainer, teaching a 3D printing class. OIT Training fall 2015 free technology seminars – Register now! The fall 2015 Free Technology Seminar Series is now available online. 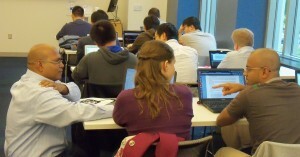 To view the schedule and register, go to: http://training.oit.duke.edu/reg Look for popular sessions – Saving to the Cloud: Getting Started with Box at Duke, Making it Yours: Sites@Duke Customization Using CSS, Sites@Duke: Top 10 Plugins & How to Use Them and more. New seminars include: OneDrive: The Essentials, Recording with GarageBand and Publish Video to Duke Classes & Groups Using Warpwire. Student Trainers: Eleanor Mehlenbacher, Anika Ayyar and Caroline Ginty! 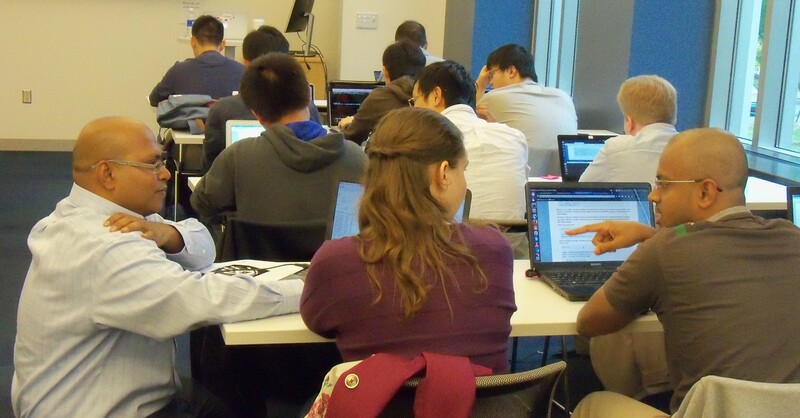 OIT Training spring 2015 free technology seminars – Register now! The spring 2015 Free Technology Seminar Series is now available online. To view the schedule and register, go to: http://training.oit.duke.edu/reg Look for popular sessions Lights, Cameras..Editing with iMovie, PowerPoint: Creating Better Presentations, and Saving to the Cloud: Getting Started with Box at Duke and more as well as new seminars including Drawing in 3D: SketchUp Basics and Sites@Duke: Top 10 Plugin and How to Use Them. 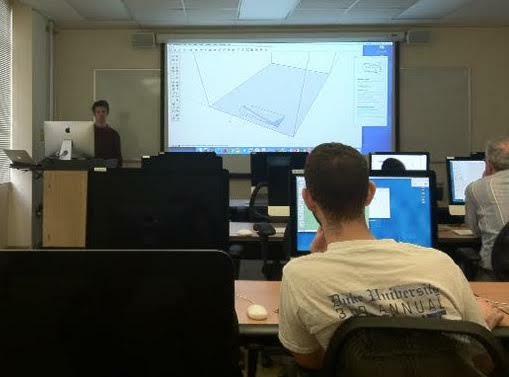 OIT Training Fall 2014 free technology seminars – Register Now! OIT Training Spring 2014 Free techology seminars – Seats Available! 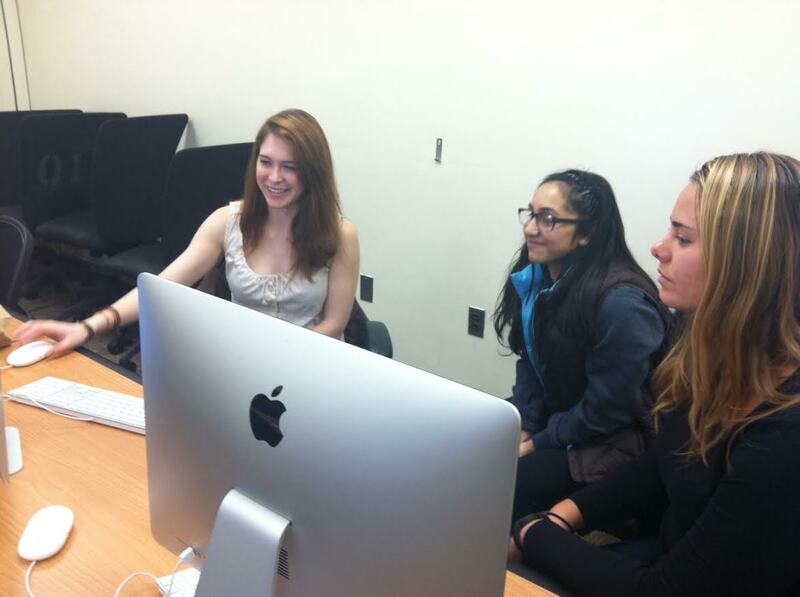 Student Trainer, Eleanor Mehlenbacher, showing seminar participants to Create Better Presentations.